We are so excited with the new prints from Fuzzi Bunz. 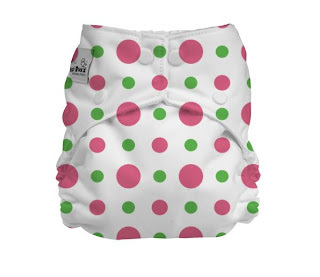 In addition to their standard colors and daisy prints they now have a limited edition polka dot print. Get them while they are available. They are now in stock on our website. Which fabric or material is it made of? I'd like to know more about quality! Thanks in advance! 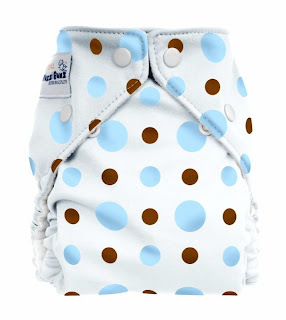 The print of new diapers is very interesting, but I would like to know about the quality of the material from which it is made.